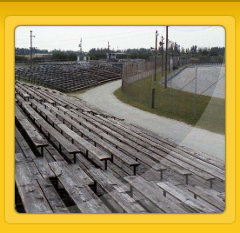 Photographic imagery purchased from South Florida Stock Car Archives LLC without a Rights-Managed License Agreement for Editorial, Print, Packaging, Corporate Display Usage or Motion Pictures/Video is intended for personal use only. No part of any copyrighted images owned by South Florida Stock Car Archives LLC (the copyright holder) may be duplicated, displayed, redistributed or re-sold in any form without a Rights Managed License Agreement between South Florida Stock Car Archives LLC and the Purchaser, for specific intended use of the image(s). Any Unauthorized Use of images owned by South Florida Stock Car Archives LLC will be considered infringement, resulting in violators being prosecuted to the fullest extent of the law. Unauthorized Use: Any use of Licensed Material in a manner not expressly authorized in writing by the copyright owner (South Florida Stock Car Archives LLC) constitutes copyright infringement, entitling the copyright owner (South Florida Stock Car Archives LLC) to exercise all rights and remedies available to it under copyright laws around the world. 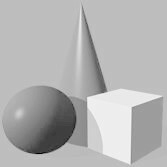 The violating party / parties shall be responsible for any damages resulting from any such copyright infringement, including all legal and court fees, and any claims by a third party. 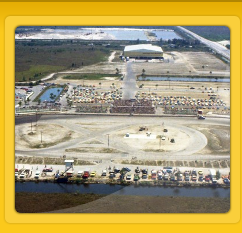 In addition and without prejudice to South Florida Stock Car Archives LLC’s other remedies under this Agreement. 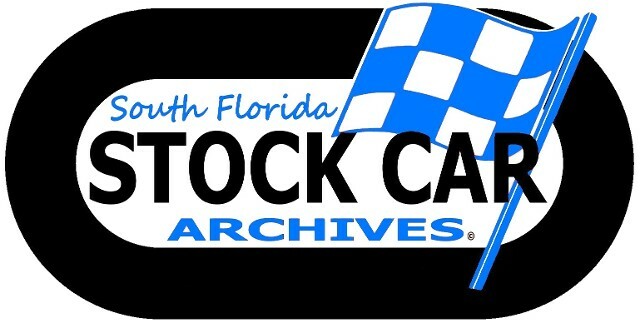 South Florida Stock Car Archives LLC reserves the right to charge, and violating party agrees to pay a fee equal to no less than five (5) times South Florida Stock Car Archives LLC's standard Rights-Managed License fee for each unauthorized use of the Licensed Material. 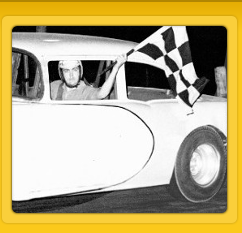 The use of South Florida Stock Car Archives trademarks / copyrights is strictly prohibited without an express written agreement from South Florida Stock Car Archives LLC authorizing such use. 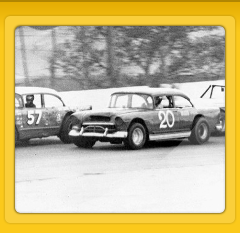 Publication Titles: Use of South Florida Stock Car Archives trademarks / copyrights in the titles of digital, online and printed magazines, periodicals, books (book series or single issue book) is expressly prohibited without a written licensing agreement from South Florida Stock Car Archives LLC for the intended use. Merchandise and Promotional Items: Without a written licensing agreement from South Florida Stock Car Archives LLC, the use of South Florida Stock Car Archives trademarks / copyrights on any printed merchandise or promotional items (such as, but not limited to t-shirts, mugs, hats, calendars, posters, decals) is expressly prohibited, regardless of whether such items are sold or given away.